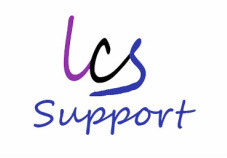 We have great support options for businesses and individuals for a FIXED PRICE. Have your own dedicated technician for all your support needs. Our support solution for non-business customers is provided by Teksquad. Our same fantastic level of service now available for non-business customers. Dedicated technicians and the same NO FIX NO FEE policy applies.